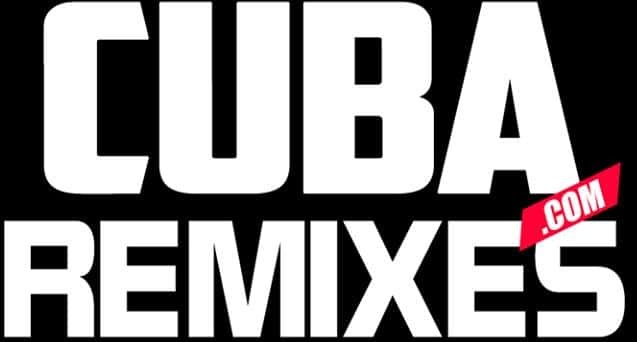 Cuba Remixes is a remixing service designed for use mainly by performance DJ's. The remixes contained on Cuba Remixes are produced by professional DJ's and music producers from around the globe for the sole purpose of enhancing a DJ's overall performance. By clicking "I Agree" you certify that you are a working DJ and will use the material obtained on Cuba Remixes for the sole purpose of enhancing your DJ performance and will NOT sell, resell, or redistribute any of the files acquired within this website. Furthermore, before purchasing any of the remixes on Cuba Remixes, you certify that you are already in possession of the original works contained within the remixed composition(s) respectively. BY CLICKING "I AGREE" BELOW, YOU ARE AGREEING TO THE TERMS SET ABOVE.